When You or a Loved One Has Been Involved in a Massachusetts Car Accident, You Need to Choose an Expert Roslindale Car Accident Lawyer or Roslindale, MA Auto Accident Wrongful Death Attorney. 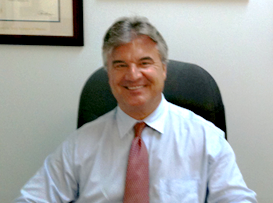 Our Roslindale, MA Car Accident Lawyer Specialists Can Be Reached 24/7 at 617-787-3700. Roslindale, Massachusetts, is a residential neighborhood in Boston that is commonly known as “Rossie” by its residents. Roslindale is located approximately six miles southwest of downtown Boston and is bordered by West Roxbury, Mattapan, Jamaica Plain and Hyde Park. Roslindale is close to the MBTA orange line, and also is easily accessible by bus transit and a commuter rail line. Roslindale, MA was previously known as South Street Crossing, due to the railroad’s intersection with South Street in the center of the community. The community was forced to change its name in the late 19th century when it applied for a post office district. 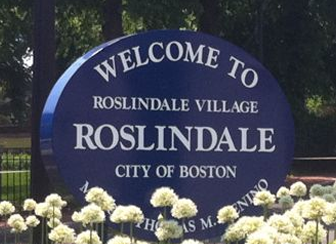 The name Roslindale was suggested by John Pierce, who was a longtime community member. It was inspired by the historic Scottish town of Roslin, and the word dale, because of the hills surrounding the area. The name Roslindale was accepted and officially established by the United States Postal Service in 1873. The Roslindale business district was a major shopping district in Boston prior to the growth of suburban shopping malls. In fact, the area boasted numerous department stores, food markets, show rooms and a movie theater. In the late 20th century, Roslindale unfortunately experienced decades of vandalism and vacant storefronts. Today, Roslindale Square is home to a popular shopping center. A portion of the Arnold Arboretum is located in Roslindale. 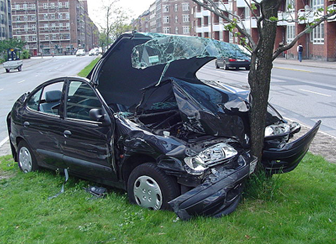 Our Roslindale Car Accident Lawyer Experts Are Available 24/7. Please Call Our Roslindale, MA Auto Accident Wrongful Death Attorney Specialists at 617-787-3700.
decades. 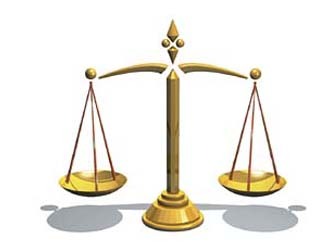 Our lawyers are eager to assist our Roslindale clients. The Law Offices of Gilbert R. Hoy, Jr. and Affiliates is a Massachusetts car accident personal injury firm and Massachusetts wrongful death law firm. Our Roslindale, Massachusetts car accident attorneys handle all types of Roslindale, Massachusetts car accident claims. Our Massachusetts car accident attorneys and Massachusetts wrongful death injury attorneys understand that there are numerous issues that all Roslindale car accident victims have to deal with, including receiving the proper medical treatment and obtaining full and fair compensation for rehabilitation and lost wages. Our Massachusetts car accident attorneys have been helping and assisting Roslindale, MA car accident victims for over 25 years. Our Roslindale, Massachusetts car accident lawyers and Roslindale, Massachusetts wrongful death lawyers are dedicated to providing our Roslindale, MA and other clients with a superior level of client service. Our Massachusetts car accident lawyers have the litigation experience, knowledge and skill necessary to allow our Boston, Massachusetts car accident personal injury law firm and Boston, Massachusetts wrongful death accident law firm to consistently produce excellent results. Our fee agreement with our Roslindale, Massachusetts clients shows our dedication to you – we only get paid when you recover money. 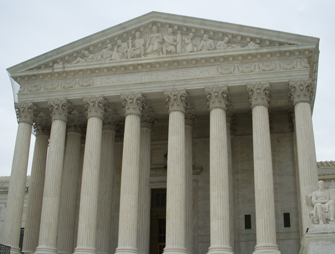 Please Call Our Roslindale Car Accident Lawyer Advocates 24/7 at 617-787-3700. 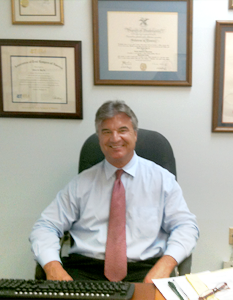 Our Roslindale, MA Auto Accident Wrongful Death Attorney Experts Are Just a Phone Call Away. Your Needs Are Our Top Priority!